The results were announced by C Shikha, Director of Department of Pre-University Education (PUE). The overall pass percentage this year is 67.73 percent and a student from Udupi district of the state has topped the Board exam. 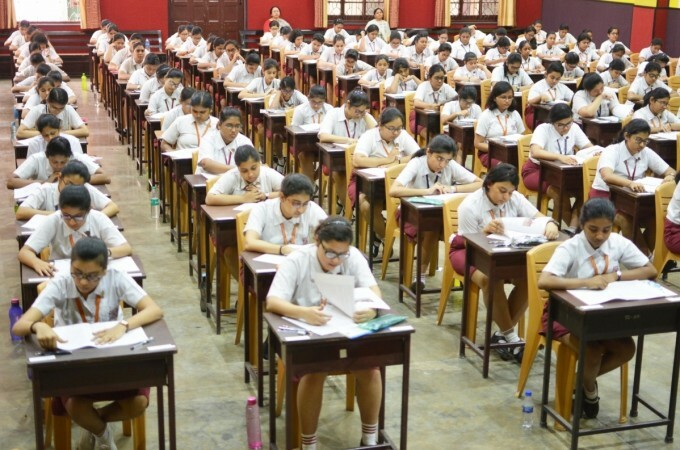 The Karnataka Secondary Education Examination Board (KSEEM) will declare the second Pre-University Examination 2019 results on Monday, April 15, afternoon. Students who appeared for the Board examination conducted from March 1- 18, 2019 can check results at 12 pm. While the results were expected by 11 am, officials said that it has been delayed and pushed to noon. The results were announced by C Shikha, Director of Department of Pre-University Education (PUE). The overall pass percentage this year is 67.73 per cent and a student from Udupi district of the state has topped the Board exam. Uduppi has the topped with the highest number of pass rate at 92.9 per cent and Dakshina Kannada is in second place with 91.9 per cent pass rate. With 61.73 per cent candidates clearing the PUC exam on2019, the pass percentage has increased by 2.15 per cent from that last year.